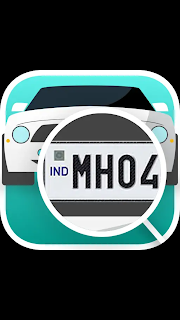 Check all Regional Transport Office (RTO) details of cars, bike, truck, taxi, scooter or any other vehicle bought in India just by using number plate details. - Read some interesting facts about cars and watch amazing car videos? - Use recent searches tab to quickly view past results. - Share vehicle information with friends on email, WhatsApp, Facebook. - You can add all your vehicles to your garage! 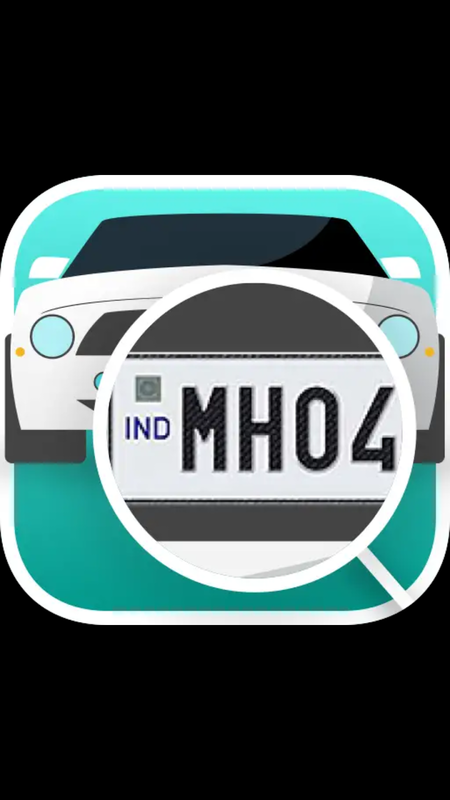 - You can reverse search by the name of the person and get to know all the vehicles owned by that person. - Read interesting articles and watch amazing videos related to cars. - Check out the cars owned by Indian celebrities.